Long (pictured above), who was signed from Everton, was short of fitness due to having been training on his own having turned down the opportunity to tour with Everton, has been having his own pre-season. Dyche said last week that he would play in a behind closed doors game this week and he did just that, scoring the opener against Rochdale. Ntumba Massanka is another player on his way back. He's missed much of the pre-season with an injury but also had a scoring return, completing the 2-0 win with a goal a quarter of an hour from the end. 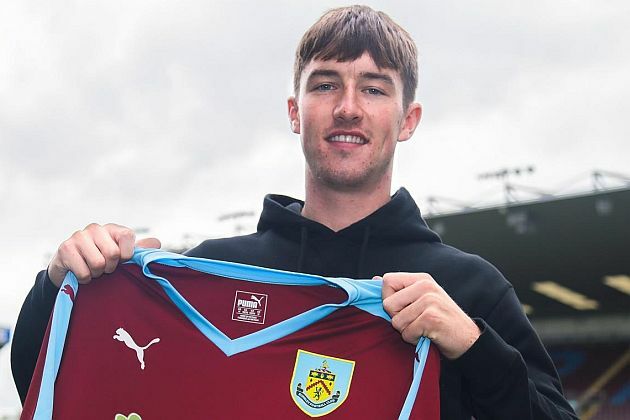 The Burnley team was: Trialist, Luke O'Neill, Tom Anderson, Alex Whitmore, Luke Hendrie, Aiden O'Neill, Nathan Lowe, Renny Smith, Josh Ginnelly, Chris Long, Daniel Agyei. Subs: Danijel Nizic, Steven Hewitt, Brad Jackson, Jamie Frost, Ntumba Massanka, Trialist.